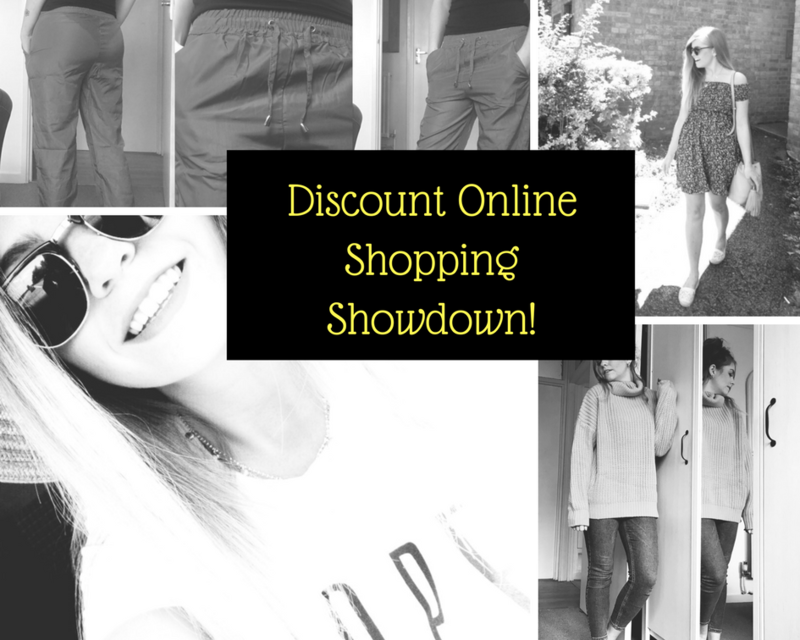 The Discount Online Fashion Shopping Showdown! 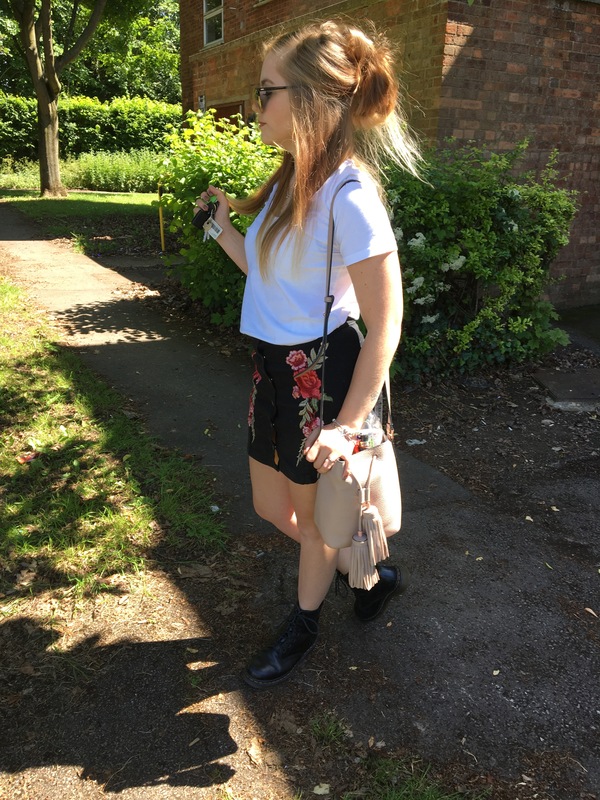 Great for on-trend higher quality pieces, they were a little bit pricier than the other stores I’ve reviewed – but I liked the shopping experience, the skirt I received was lovely and they got a thumbs up for use of PayPal and Royal Mail for delivery. Similar to Ali Express – this app is full of individual sellers (predominantly based in China) selling all kinds of bits and bobs. I stuck with their clothing and had some mixed views on what I received, you need to make sure to check out the review section of each item to see how other people have felt about their products, I had one good top, a good stick on bra, a shockingly see-through pair of trousers and a bit of a meh top. It wouldn’t be my go-to place for fashion, but it isn’t terrible. By far the worst of the bunch – everything I bought was labelled as 100% cotton (it most certainly was not) and the fit of the dress I purchased was shockingly bad – imagine a baby pink bin bag with ill fitting straps – that’s a very kind summary of what I received. I wasn’t impressed at all and I wouldn’t recommend based on what I received. Pleasantly surprised by what arrived as on first impressions, I wasn’t a huge fan of how it looked on the hanger. However, I soon swallowed my initial thoughts as the fit of the playsuit I bought was beautiful, the swimsuit (which actually turned out to be from Zaful) was made from a lovely, durable fabric and sunglasses very sturdy for a reasonable price. 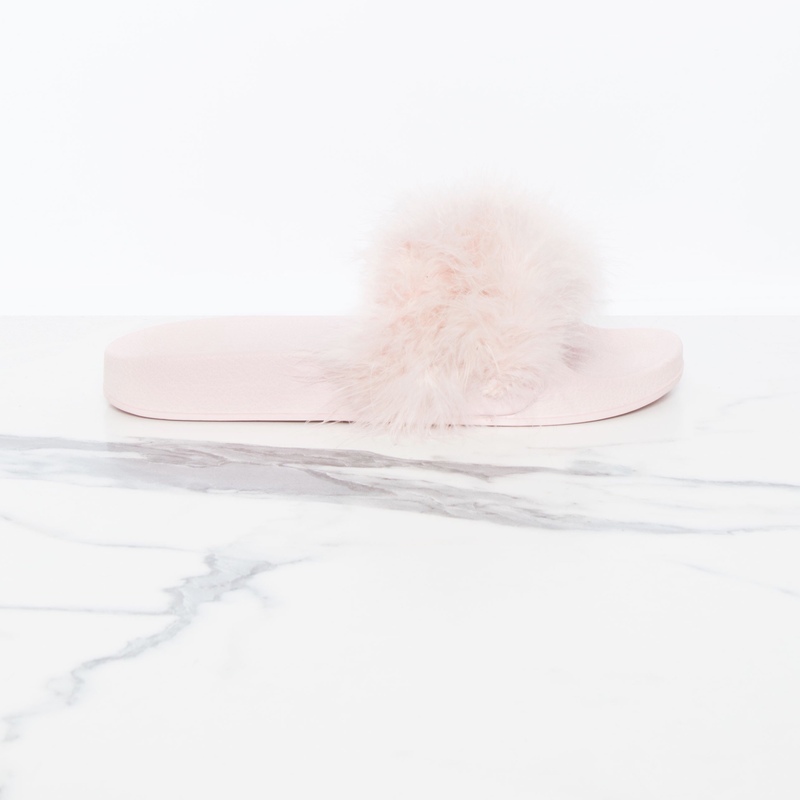 The only downside to this store was the website took ages to load, delivery took a little while and didn’t all come at once – but definitely a great budget fashion store! Gamiss had a great website where you could see customer reviews on each item, were reasonably priced and had a wide selection of clothing on offer. I opted to buy a cute little summer dress (which I wore a couple of times during the warmer months and plan on wearing again this year) and a camouflage baseball cap (still not sure why – perhaps to rock whilst fishing with Aaron, making me feel a bit more like I was down with the fishermen?) – but I really liked the products which were well made for their price. I’d definitely recommend them for budget clothing! 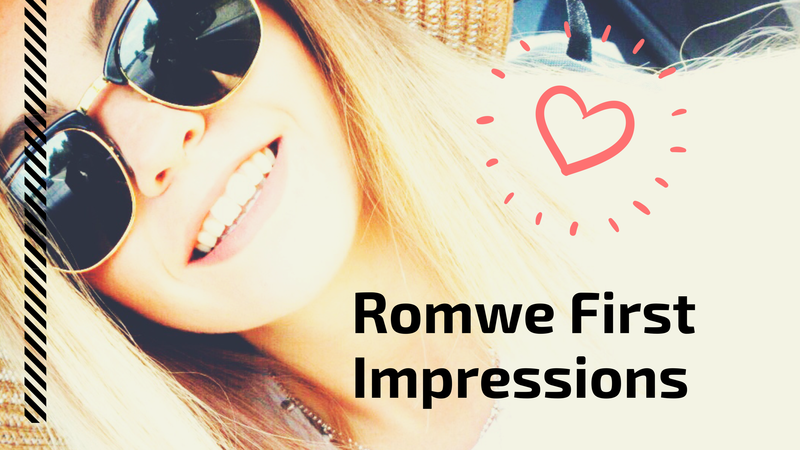 Romwe’s shipping prices were quite expensive which was one of the downsides I found shopping with them, the other thing I found was that the items were really hit and miss (much like the many other reviews out there!) – the playsuit I ordered looked like a bin bag, but the t-shirt and hat were lovely (I’ve worn the t-shirt multiple times since purchasing -with a slogan saying NOPE, how could I not rock that at any given opportunity?!) – the prices were great, but again it’s one to be weary of as the items don’t always turn out how you imagine. TOBI was a bit more expensive in comparison to the other budget stores, but not extortionate – their prices are probably best in line with ASOS, so probably middle market price wise. 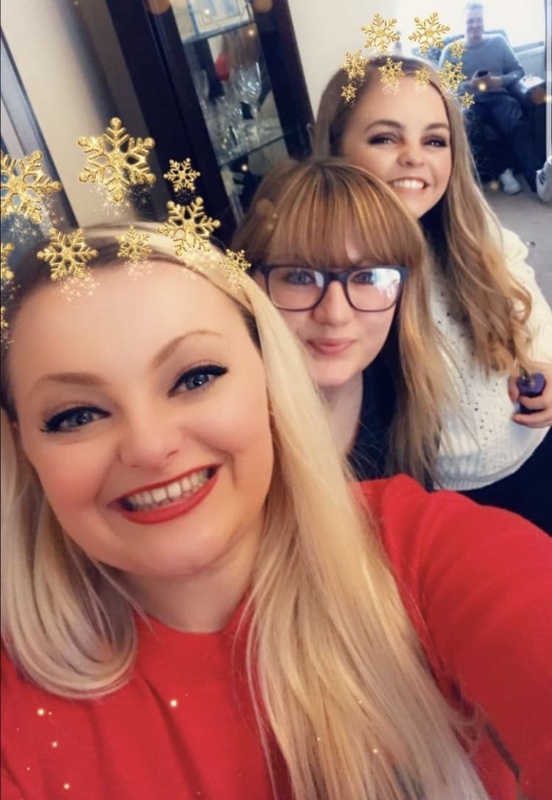 I was kindly gifted the items I received and found them a great company to work with – the quality of the clothing I received was amazing (I loved the knitwear pieces more than anything), they were really friendly and their website was really easy to navigate, making the shopping experience really easy. I’d definitely recommend! I hit up this store when they had some reductions on all of their shoes, so decided to take advantage of discounts on already discounted products. The shoes I received weren’t bad in terms of quality, but I do wish I could go back and revisit the choices I made – I haven’t gotten that much wear out of the shoes, but have worn them a couple of times. This is a store which purchases old stock from the big high street retailers and sells it on at a reduced price – they don’t confirm which shop your purchases are coming from so it’s a bit of pot luck as to what you receive. I love the concept and would definitely like to go back and try out some of their clothing for another review. This app wasn’t a site for fashion and is mainly focused on everything beauty. It’s a place full of the most bizarre things you’ll come across whilst shopping on the internet, but I was pleasantly surprised by how good my purchases were! I got some halo wired hair extensions, some UV gel nail polish and some peel off tape to put around my nails whilst painting them. Similar to wish, this app is full of individual sellers so you need to check out their review scores to get an idea of whether you’re buying a pile of crap, but good for cheap little bits if you’ve only got some pennies to spare! 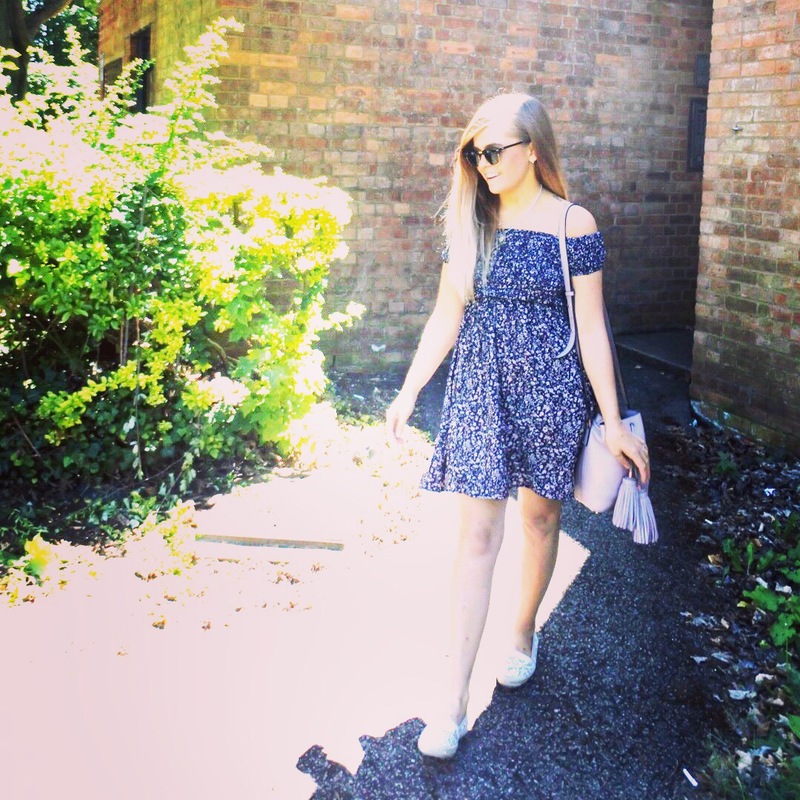 Overall, I think we’ve found some great stores online to buy cheap fashion – I think I can firmly say that you get what you pay for a lot of the time, but it’s worth shopping around, taking the plunge and potentially grabbing a good old bargain! This post isn’t going to be the end of the series – in fact, I’ve got two more orders on the way (you lucky devils you! ), so make sure to stay tuned for some fresh fashion reviews! I’ve always been really skeptical of these kind of sites as I worry my items won’t turn up!! But I’ve been wanting to order some bits off of Wish and everything5pounds for ages, I might just have to give myself a little treat now seeing as they are super budget beauty/fashion!